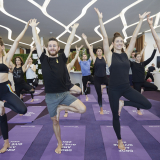 Velocity Frequent Flyer, the award-winning loyalty program of Virgin Australia, has today announced it will become the first loyalty program in Australia to join forces with Australia Post. 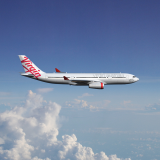 The first stage of the partnership will see Velocity Frequent Flyer offer its members the ability to earn Points on everyday bill payments and other online transactions through Australia Post’s MyPost Digital Mailbox. Later this year, it is intended that members of the program will also be able to receive their monthly Velocity statements securely through the digital mailbox platform. The MyPost Digital Mailbox has the weight of some of Australia's biggest brands and business behind it, including Telstra, AMP, Sydney Water, Brisbane City Council and many other businesses across Australia and has seen strong uptake since its public launch last year. The free service allows customers to securely receive communications, pay bills and store important documents, such as travel records, via an online platform, available anywhere anytime, from any internet enabled device. 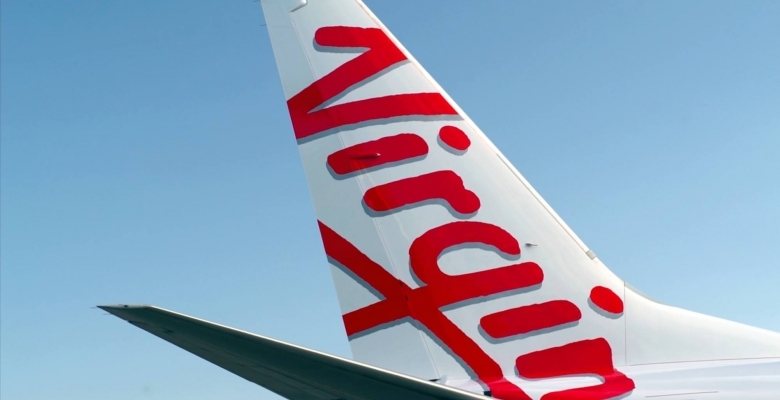 Virgin Australia Chief Executive Officer, John Borghetti said: “We are proud to be partnering with one of Australia’s most iconic brands to deliver greater value for Australians on essential services. While Australia Post is one of Australia’s oldest companies, it is now leading the way with innovative self-service tools and maintains a strong affinity with its loyal customer base. 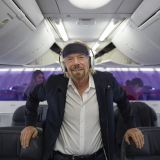 These are values that align closely with Virgin Australia as we continue to drive innovation through our loyalty program. 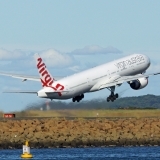 Australia Post Chief Executive Officer, Ahmed Fahour said, “This partnership with Virgin Australia is testament to the ongoing success and innovation of MyPost Digital Mailbox and the Velocity Frequent Flyer program. 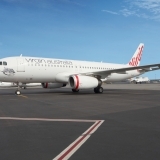 It highlights the commitment of both Australia Post and Virgin Australia to impeccable customer service by providing Australians with greater choice around our products and services." The ability to earn Velocity Points on everyday bill payments through the MyPost Digital Mailbox will be available this month.